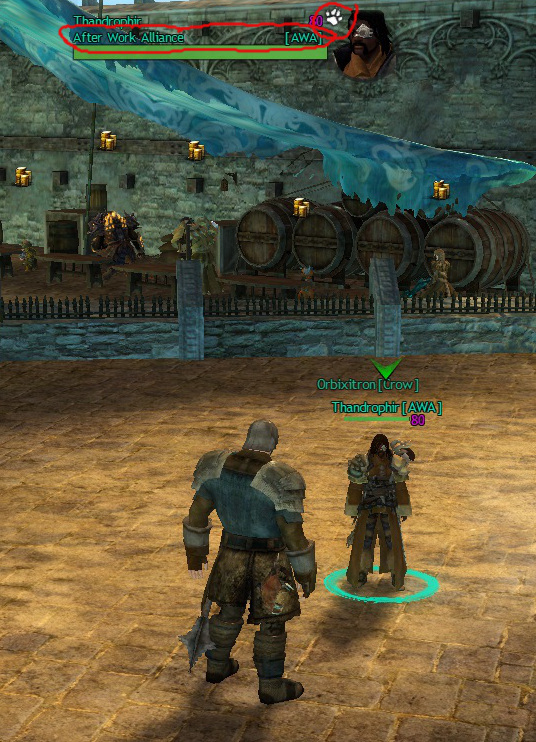 GW2, how to distinguish between the players and NPCS! 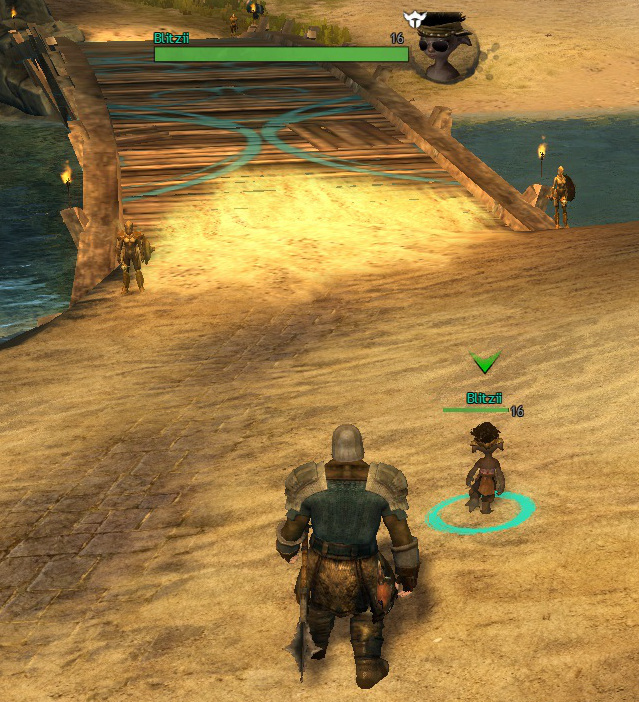 Posted by admin on 10/21/2013 Comments Off on GW2, how to distinguish between the players and NPCS! Look for a class icon above their portrait Method one doesn’t always work, however, because not everyone is in a guild. I thought that method two was foolproof until I came across this character with a warrior icon who was walking along a patrol path much like an NPC guard would. 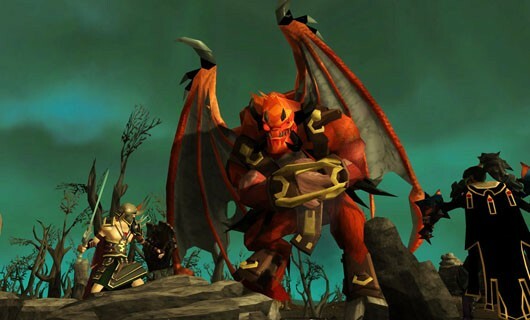 Is there a way to tell with certainty whether a character is a player or an NPC? 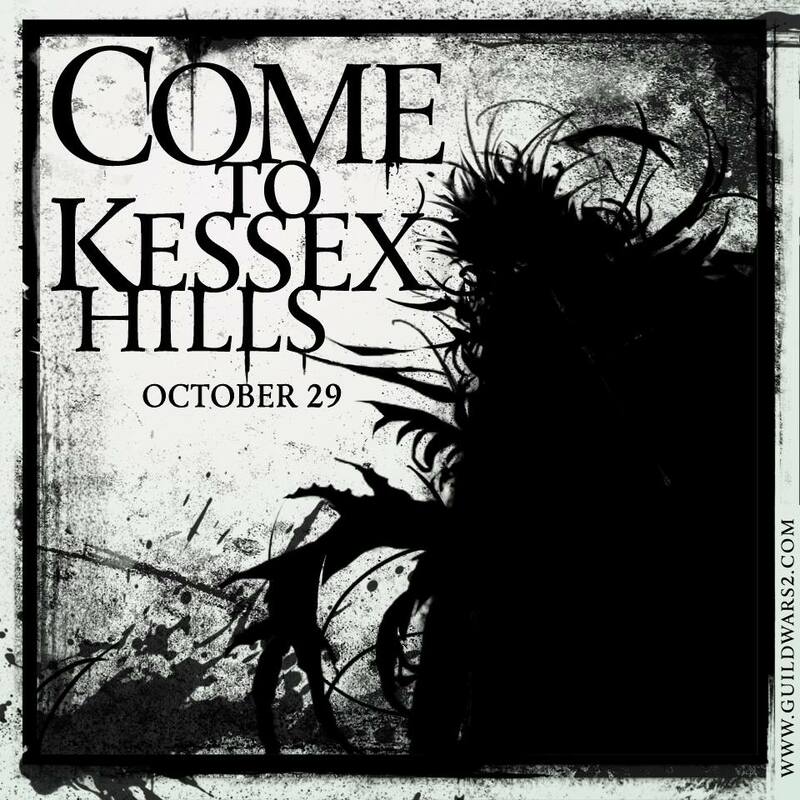 Posted by admin on 10/19/2013 Comments Off on GW2:Come to Kessex Hills! As some members of our community pointed (MarzingerZ in particular), something’s been brewing in Kessex Hills… trees chopped down, Krait Witch having left, and a strange field blocking all access. Arenanet just posted the first hint on their Facebook page as to what it may be. Full details will be revealed on 22 October, with the patch releasing on 29 October.